InstaPawn is a mobile app for US customers to shop their favorite pawn store 24x7. Now, the pawn store never closes! Developed by Bravo Pawn Systems, it is the 1st and only mobile app available for the pawn industry. 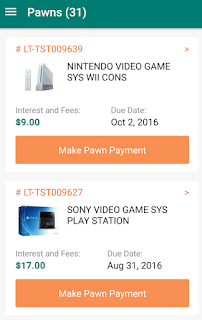 InstaPawn also allows customers to see all their pawn transactions, loan history, and even make a payment in the app. 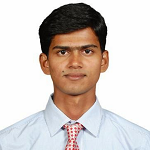 For pawnshop owners, the transaction is 100% automated and funds are directly deposited into their account. 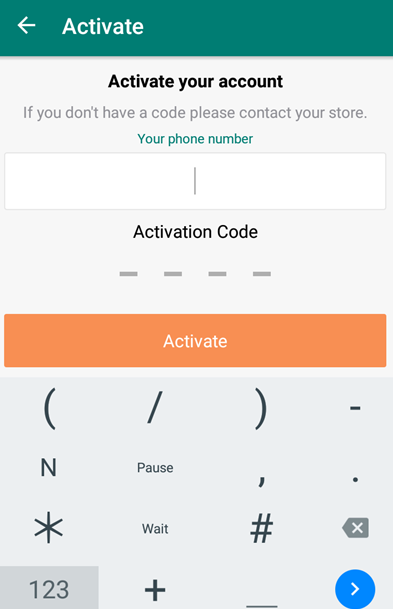 Pawn stores can double their layaway business by allowing customers to pay on mobile. With Pawnbrokers reporting decreasing retail sales as online competition grows, Bravo’s Mobile App – InstaPawn - is clearly the answer in this New World of Online Shopping, eCommerce, and Mobile. Bravo launched InstaPawn in August 2016 and continually adds new features and updates. In April 2017, Bravo Pawn Systems announced $721K in eCommerce, eBay, Buya.com and InstaPawn Mobile revenue for Bravo Pawnshops. Collectively, Bravo customers earned $649K in eCommerce revenue and $71K in Mobile revenue (including Layaway & Loan Payments) for the month, putting more money in their pockets than any other pawn software system. 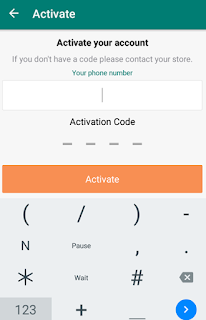 The interactive and powerful interface of the InstaPawn app provides the convenience and customer service that customers demand. Now pawn stores can say "Download our mobile app and shop or make payments online 24/7 at our pawn store." Once your InstaPawn account is active, you can shop online, view your loan or layaway history, make a payment, and view coupons. Recognized as the “Future of Pawn” by industry experts, InstaPawn continues to amaze pawnshop owners and customers alike. 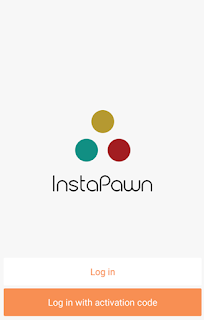 It’s not surprising that InstaPawn was named “The Master App for Pawnbrokers” earning a 4.9 Star Rating. Clearly, today’s customers demand convenience. In 2017, Bravo expects to add over 500 pawn stores to their software platform. Pawnbrokers of all sizes - single store, multiple store operators, and international enterprises are choosing Bravo. Bravo continues to charge ahead with innovation, eCommerce, new applications, Mobile, Machine Learning AI, and best practices that drive efficiency and profits for pawnbrokers. To find out more about Bravo Pawn Systems and InstaPawn, or request a demo, please visit http://info.bravorevolution.com/instapawn or call 888-407-6287 option 2.